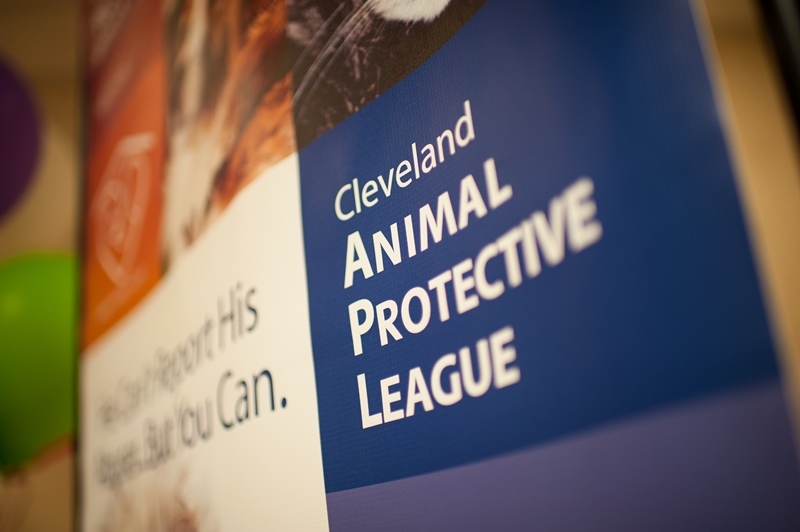 The Cleveland Animal Protective League’s mission is to foster compassion and end animal suffering. Incorporated in 1913, we are an independent, nonprofit humane society located in Cleveland’s Tremont neighborhood. As a 501(c)(3) agency, we are not funded or controlled by any government or national animal welfare organization. Our animal shelter, services, and programs are made available through fundraising, donations, foundation and corporate support, and service fees. We are committed to 100 percent placement of adoptable animals and envision a time when every friendly, healthy, homeless animal in our community can be cared for until a new family is found.